You are currently browsing the archives for the tag 'Alain Bernardin'. Today, I have some fun news for you. 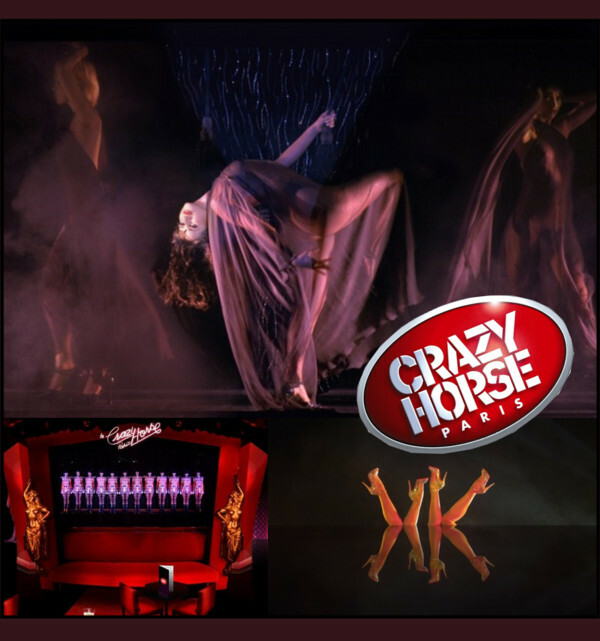 The famous Crazy Horse Paris is coming to Switzerland as part of their Forever Crazy World Tour. 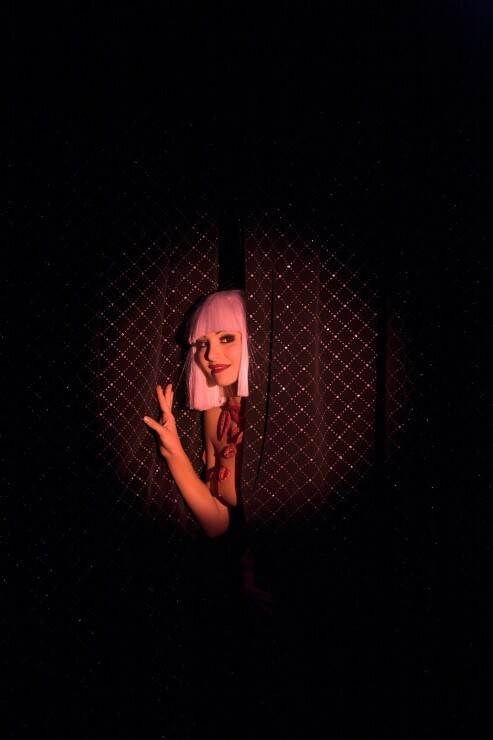 On Friday, 7th March 2014 the 10 Crazy Girls from the classic Parisian revue theatre are to hold two performances in Badrutt’s Palace Hotel of their show with unique and sensuous choreography. Combined with stunning lighting effects, original music and daring outfits, you can expect a show that has no equal. 60 years ago, the founder of the Crazy Horse cabaret, Alain Bernardin, was fascinated by American show girls and women in general. He was driven by a single idea – to make feminine beauty and artistic creation his focus. Over the years he developed his own particular style. This includes the tradition upheld to this day that each dancer is christened with her own unique stage name before her first Le Crazy performance. So the troupe is made up of names such as Shiny Shadow, Loa Vahina and Lila Magnetic. Performances on 7th of March, 2014 begin at 7.30pm and 10pm in the ›Embassy Ballroom‹. send an e-mail to: . If you cannot make it to St. Moritz, I recommend anyone in Paris to go see it. The show is absolutely amazing.